V.L.R. Useful Wellness & Empowerment Links. 11. 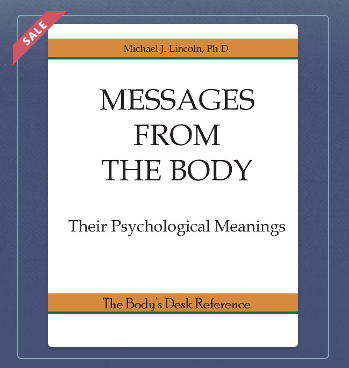 BOOK link " Messages from the body"
" Knowledge is power "
​" Imagination is more powerful than knowledge "
1. Weekly Empowerment Radio Show. Dee Wallace ~ Conscious Creation Weekly Radio Show. ​Airs live 5am Monday Morning N.Z. time. (Depending on clocks) Aired Local L.A Pacific Time. Below is one of our favourite high vibrational, no nonsense self empowerment radio shows that we highly rate here at Vibrant Living. It is presented by the amazing Dee Wallace. Dee's burst into fame many year ago when playing the Mum in the hit Movie E.T. Even though acting is her career and passion, it somehow took her into her healing work which she calls I AM Healing modality. 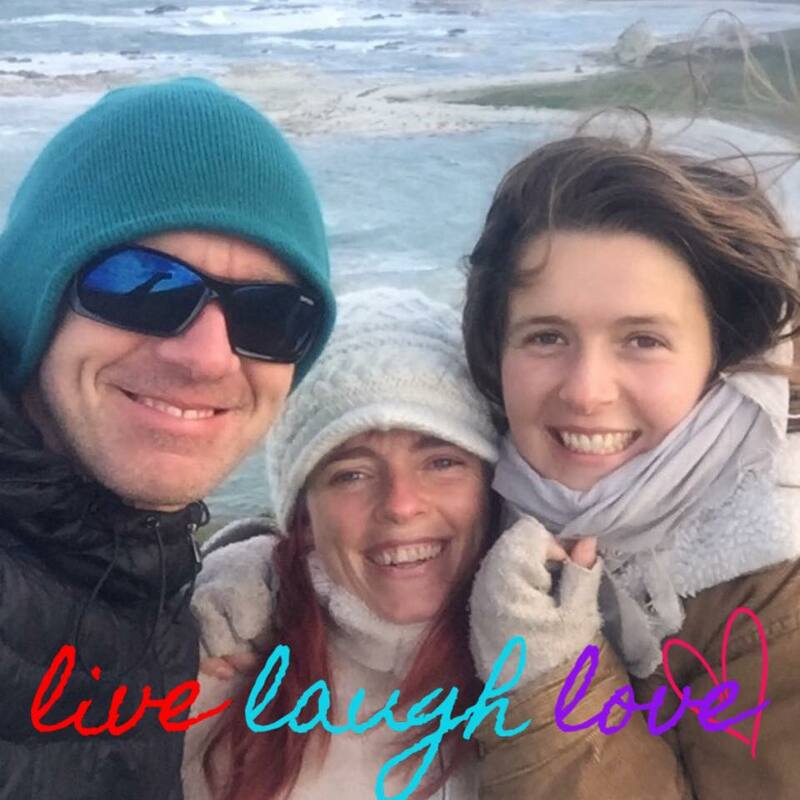 Mary Jo, Vibrant Living's Co-Creative Director has credited Dee's support and guidance over the years as invaluable to her own transformative self empowerment journey and establishing her self as a new paradigm conscious creator. 2. Garden Yoga Session with Mary Jo ~ just 30 min. Please scroll to the bottom of this page to view more of Mary Jo's latest Facebook live videos recorded Sept 2018. Topics covered: 1. Stretch & Release 5 min Exercise Practice / 2. Meditation / 3. Dance your groove / 4. Overview of what is happening within you & the world / 5. Women's Wellness - Healing Reproductive issues. ​A Sleep based Meditation done laying down with Intention. 4. Powerful 15 min Meditations with Abraham-Hicks. 5. 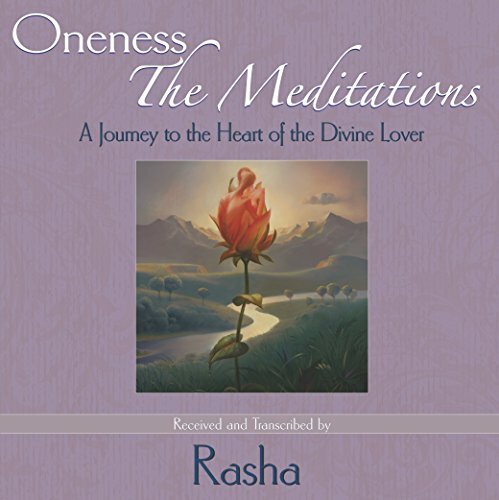 Purchase Meditations used in V.L. retreats. 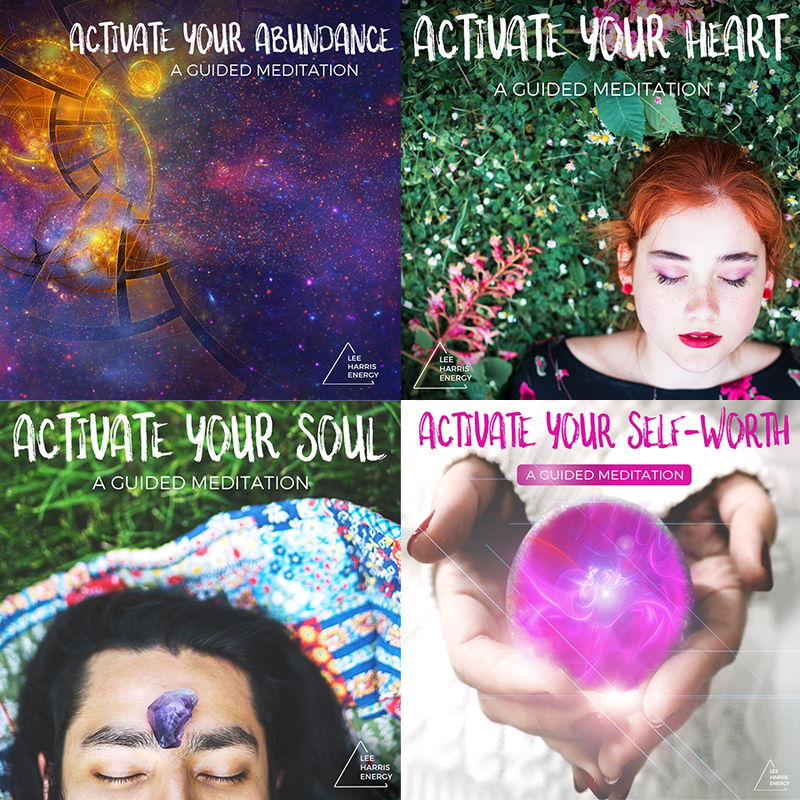 Purchase downloadable Mediations from Lee Harris. 6. Louise Hay - Power Affirmation to change your life. 7. Discover the Evolution of New Science, Energy and Spirituality. Discover why walking in your feet with no shoes is good for your health and reduces inflammation. 8. doTerra PURE - therapeutic oils. We at Vibrant Living are in love with these essential oils. There is good reasons why more and more people in New Zealand and around the world are purchasing them. ​to support sustainable health, wholeness and well being. Take care of yourself and your entire family with these powerfully therapeutic oils for body, mind, emotions and spirit. No need for nasty chemicals or medications any more with these oils. Invest in your health and it will be your true wealth for years to come. Replace nasty chemicals with these pure grade essential oils. Use them to support sustainable health and happiness. You can purchase these amazing essential oils via our retail Vibrant Living online store with doTerra or you can register as a wellness advocate and purchase the oils at wholesale prices. 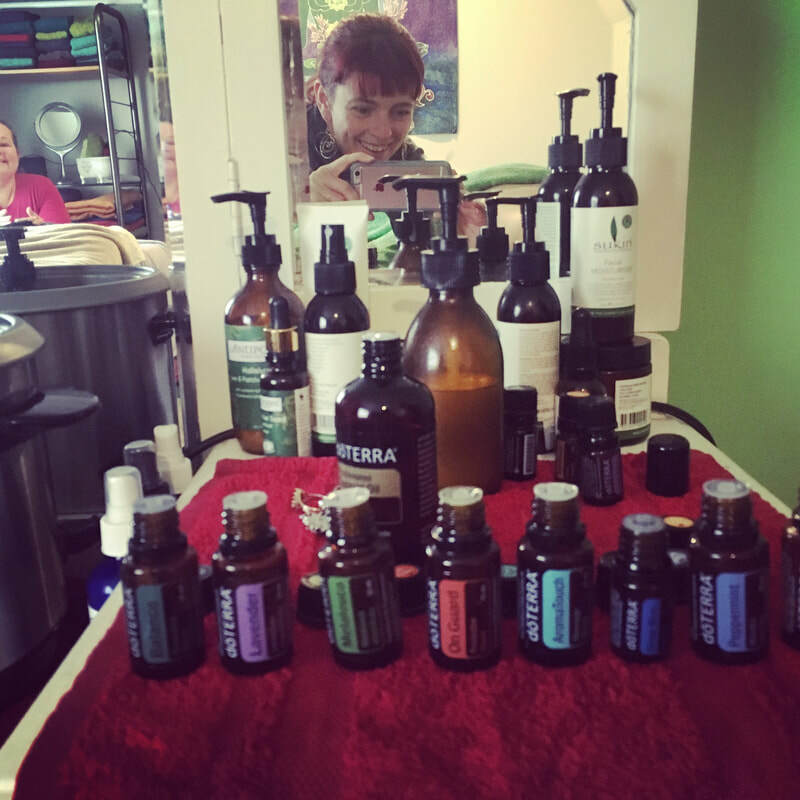 Hey you can even make these oils your wellness business and take your self and everyone around you to new heights of well being, abundance and community. There is so much to discover within the doTerra global wellness family & thriving entrepreneurial community. Learn more and purchase oils. 9. Discover these thought leaders on how to create your own reality. ​Merging science and energy / spirituality. A wonderful resource for Life Coaches, Yoga Teachers, Holistic Practitioners, Cares & Healers. ​Wake up the body & reduce anxiety. ​with Mj & free yourself. 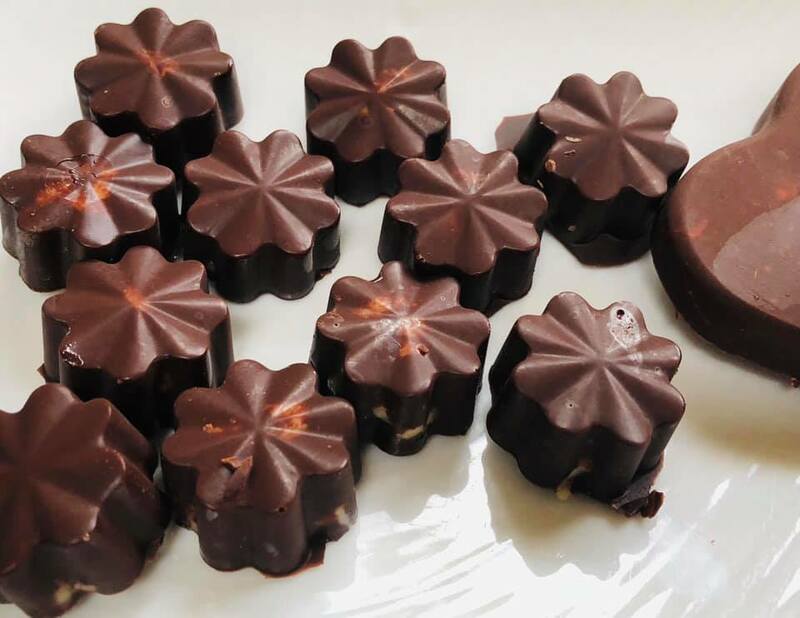 Make your own delicious chocolates and keep in the fridge for when it becomes chocolate time again ! 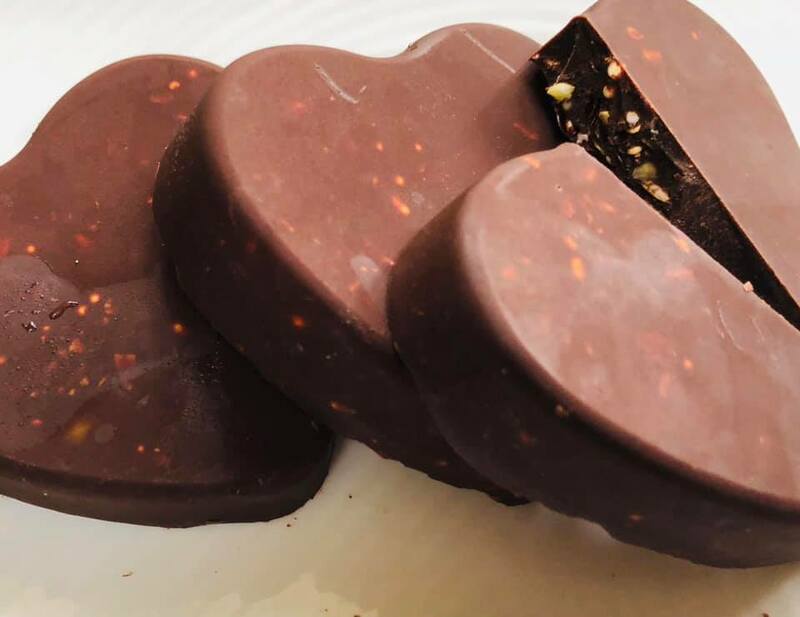 All you need is 3 basic ingredients to make the chocolate. 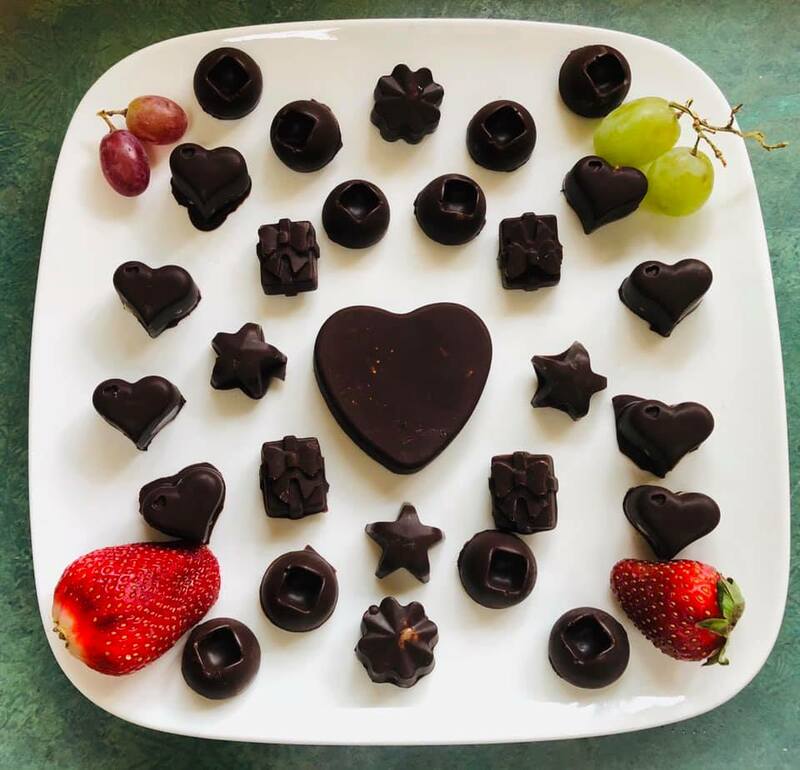 Oops I forgot to mention at the end of the video to pop your chocolates in the fridge to set or in the freezer if you need them super soon. The Chocolates lives in the fridge in a container waiting to fullfill your chocolate cravings at a moments notice ... ! Mj gives a overview utilising the Chakra energy system of the body to demonstrate what is happening within you and our world. Mj shares her personal story.